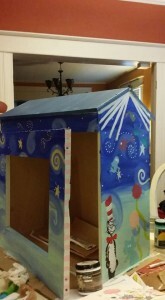 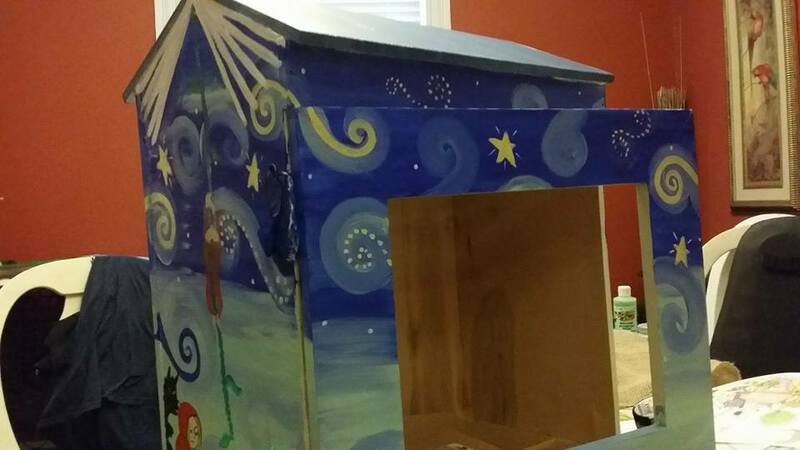 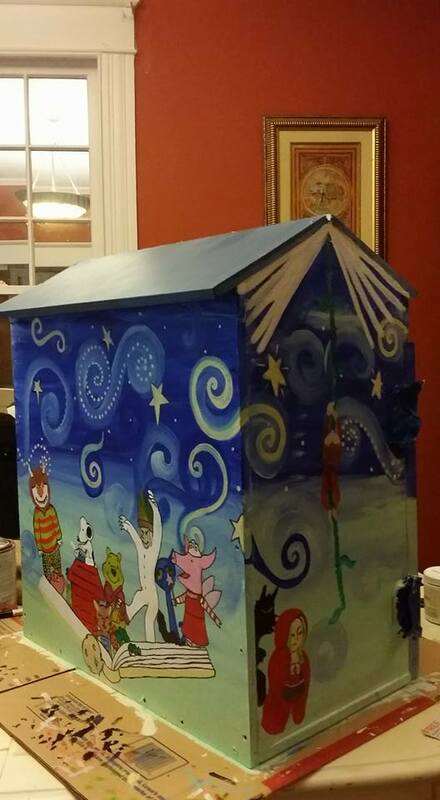 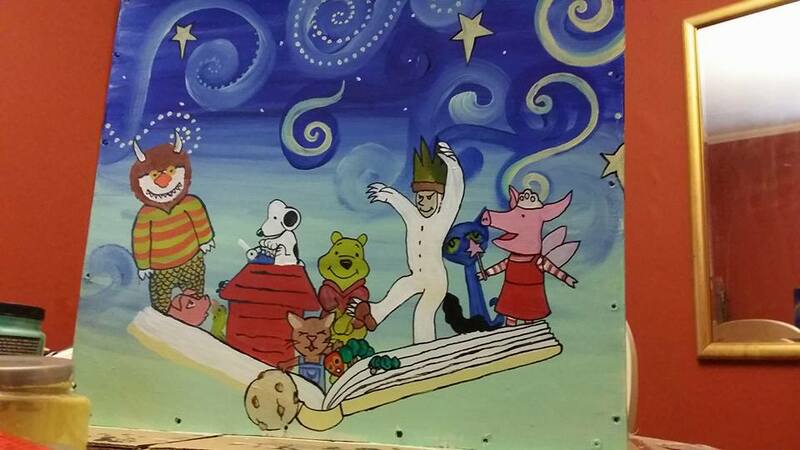 The Kannapolis Arts crew is currently involved in developing two Little Free Library projects in Kannapolis, thanks to our artists, Bailey Watson Wingler, with Just Bailey Designs, and Dawn Evans, with The Interest Store. We have partnered with the City of Kannapolis and the Kannapolis Branch Library as well as the Kannapolis Parks and Recreation Department to develop two of the Little Free Library projects. We look to have one in downtown Kannapolis and one at Bakers Creek Park.